The present Parish Choir consists of thirty members, ranging in age over seven decades! We sing for a weekly Family Communion and there is a Choral Evensong three times a month. 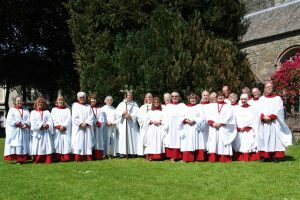 Additional duties include performing in and around Devon for workshops, concerts, Diocesan Festivals and singing trips further afield. The Choir often sings for weddings and, on occasions, at funerals. 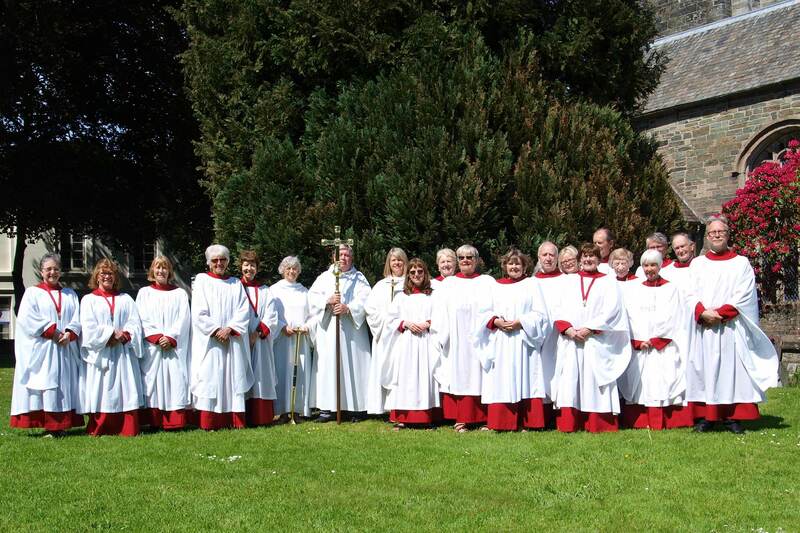 The choir’s repertoire is wide ranging and since 2005 we have used Common Worship as our hymn book and, more recently, the Common Worship Psalter. The parish and individual members have been generous in their contributions to the music library. 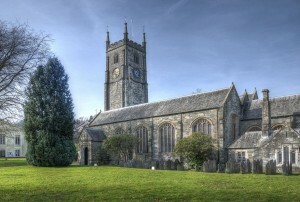 The full choir rehearses on Friday evenings at 7.00 pm.